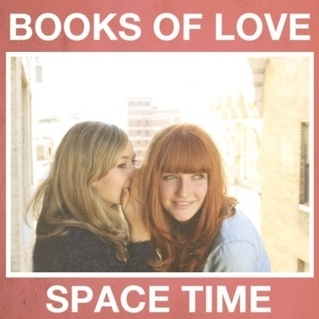 “While hiking past the Griffith Observatory in Los Angeles, friends Katy Goodman and Greta Morgan were struck with the idea to record a song together: A song about physics and love, science and romance, space and time. Have you ever felt the lovesick pain of falling for someone from a different dimension? We have too.